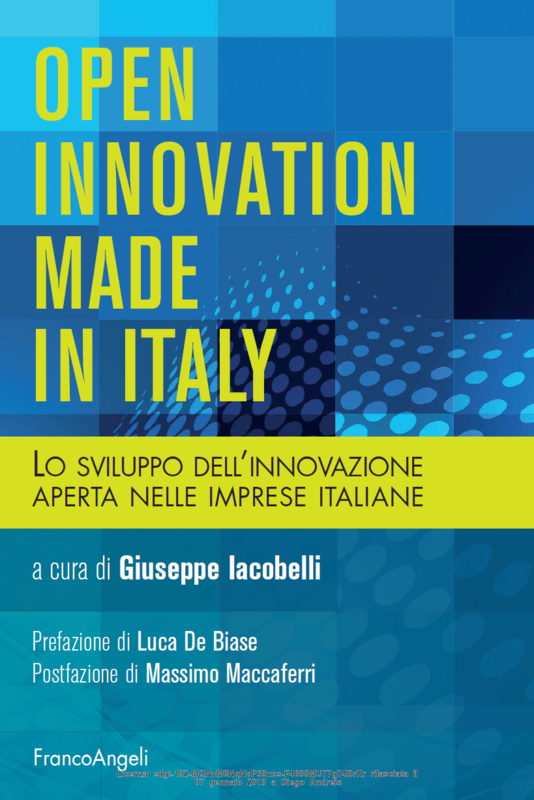 The book "Open innovation made in Italy" edited by Giuseppe Iacobelli and published by Franco Angeli, has dedicated a chapter to "F-Lab, where ideas for intelligent fluidics flow". This was a flattering opportunity to recount the great challenge we set ourselves more than five years ago, its path and its results, which are made up of sharing, blending knowledge and spin-offs like Dolphin Fluidics, Italian excellence in the digitalisation of fluidics through the use of intelligent valves. The book questions whether Italian companies should adopt the open innovation paradigm in their research and development strategies. Our experience would absolutely confirm the validity of this approach, which is now essential for building a sustainable and competitive advantage. The opportunity to begin effective open innovation policies lies in the ability to equip themselves with suitable organisational and cognitive systems, made possible not only as a result of economic resources and dedicated figures able to efficiently manage new processes, but also thanks to a proper entrepreneurial mindset, the involvement of top management, and also the trust and collaboration between the partners. Furthermore, the implementation of open innovation practices requires a broad-spectrum intermediation capacity, able to manage technical, organisational and cultural aspects, in the exchange between qualified and interdisciplinary networks of business, research and finance players. Appropriate collaboration and open innovation policies allow consolidated companies and start-ups to share strategic resources, generate opportunities and determine an "Italian model" of technological transfer and development. Open Innovation Made in Italy is an important text for entrepreneurs, business managers, researchers and anyone looking for an in-depth examination on the topic of open innovation in Italy.